It often seems that digital is the future of advertising. But how do audiences feel about these platforms? 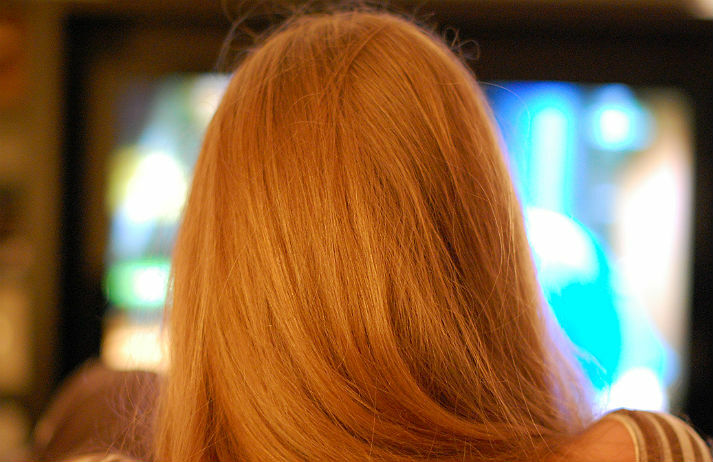 Recent research has found that television adverts are actually the most likely to influence people to take action, suggesting that traditional media still hold some power. Aussies like to travel. In 2015, 4.6 million Australians aged 14 and over travelled overseas. And while access to the internet and comfy beds are important, research from a report by Nielsen and Commercial Radio Australia found that over 70% of Australian travellers listen to commercial radio weekly.